The event will take place Saturday, Sept. 15 at T-Mobile Arena in Las Vegas and will be produced and distributed live by HBO Pay-Per-View® beginning at 8:00 p.m. ET / 5 :00 p.m. PT. Remaining tickets for Canelo vs. GGG 2 are priced at $5,000, $2,500, $2,000, $1,500, $800, $700, $500 and $300, not including applicable service charges and taxes. 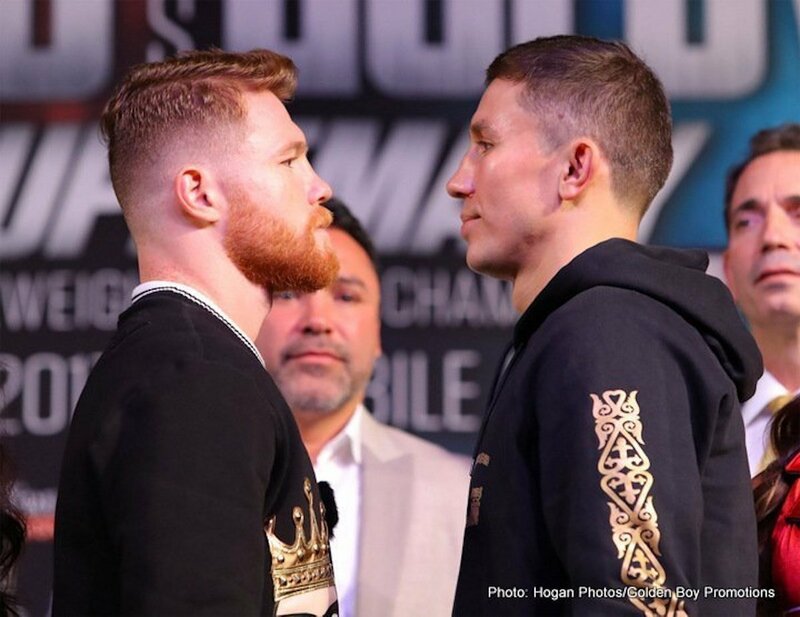 You are here: Home / Boxing News / GGG vs Canelo 2: Sanchez And Golovkin Working On Rereleasing A Classic!